Yeah, so this seems a little hard to believe, especially given Knight’s assertions that somebody is coming after him for trying to expose this truth. Some of his posts just say “I’m not on drugs” or that he wants everyone to know “it was self-defense” if something happens to him. 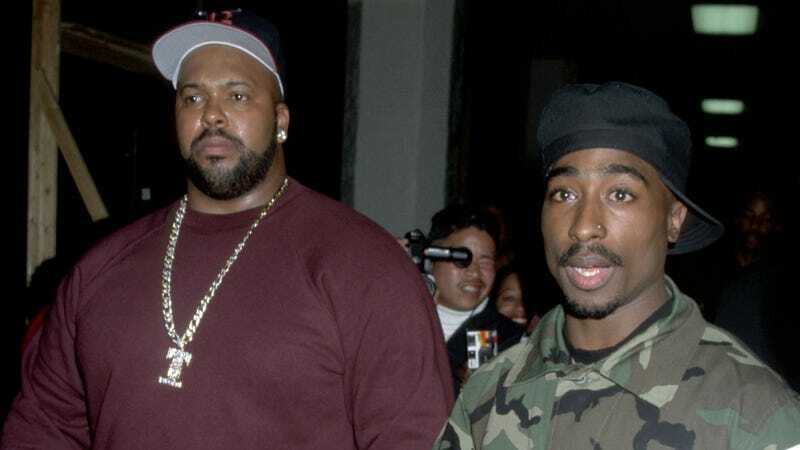 Now, he has assembled a team to help him prove that Shakur is hanging around in Southeast Asia, refusing to change his physical appearance in any way. So… yeah. Tupac Shakur probably isn’t still alive, but maybe Knight will prove us wrong.